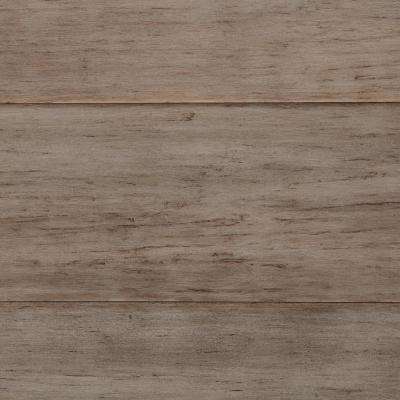 Home Decorators Collection Take Home Sample - Hand Scraped Strand Woven Earl Grey Click Bamboo Flooring - 5 in. x 7 in. 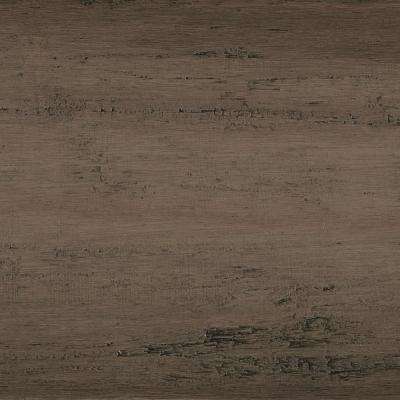 Home Decorators Collection Take Home Sample - Horizontal Toast Solid Bamboo Flooring - 5 in. x 7 in. Home Decorators Collection Take Home Sample - Horizontal Toast Click Lock Bamboo Flooring - 5 in. x 7 in. 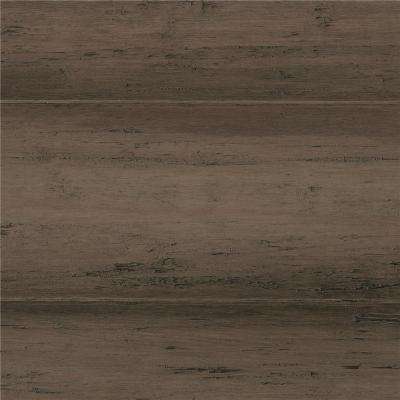 Home Decorators Collection Take Home Sample - Hand Scraped Strand Woven Earl Grey Solid Bamboo Flooring - 5 in. x 7 in. 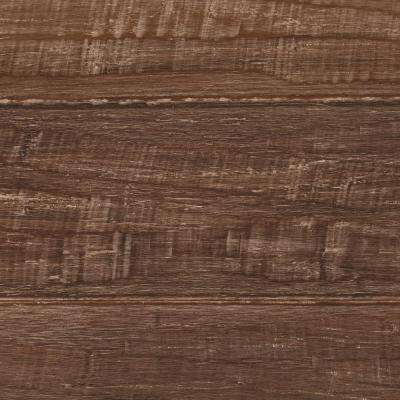 Home Decorators Collection Take Home Sample - Hand Scraped Strand Woven Tacoma Click Bamboo Flooring - 5 in. x 7 in. 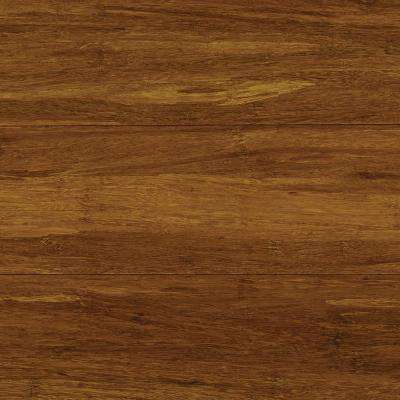 Home Decorators Collection Take Home Sample - Hand Scraped Strand Woven Sahara Click Bamboo Flooring - 5 in. x 7 in. 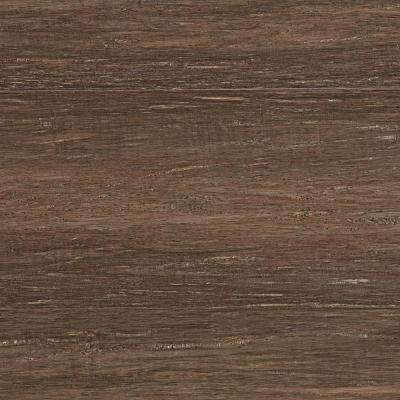 Home Decorators Collection Take Home Sample - Hand Scraped Strand Woven Sahara Solid Bamboo Flooring - 5 in. x 7 in. 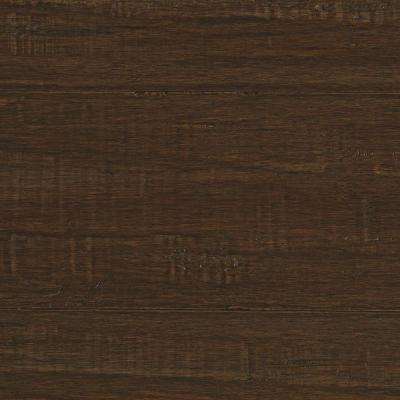 Home Decorators Collection Take Home Sample - Hand Scraped Strand Woven Walnut Click Lock Bamboo Flooring - 5 in. x 7 in. 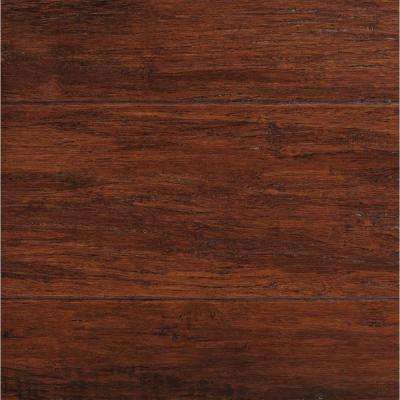 Home Decorators Collection Take Home Sample - Strand Woven Harvest Click Lock Bamboo Flooring - 5 in. x 7 in. 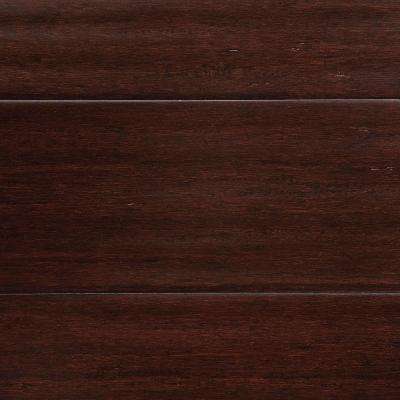 Home Decorators Collection Take Home Sample - Wire Brushed Strand Woven Cocoa Bean Solid Bamboo Flooring - 5 in. x 7 in. 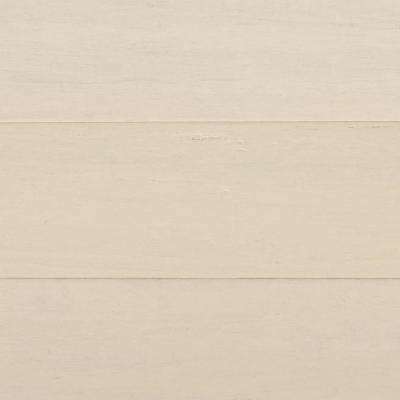 Home Decorators Collection Take Home Sample - Hand Scraped Wire Brush Strand Woven White Click Bamboo Flooring - 5 in. x 7 in. 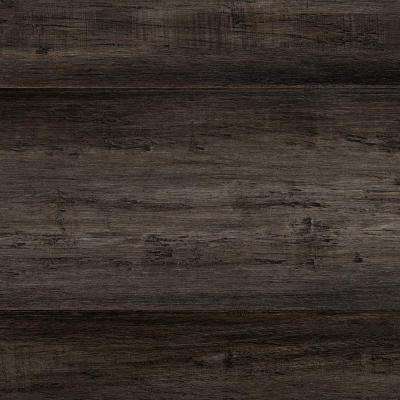 Home Decorators Collection Take Home Sample - Hand Scraped Strand Woven Warm Grey Click Bamboo Flooring - 5 in. x 7 in. 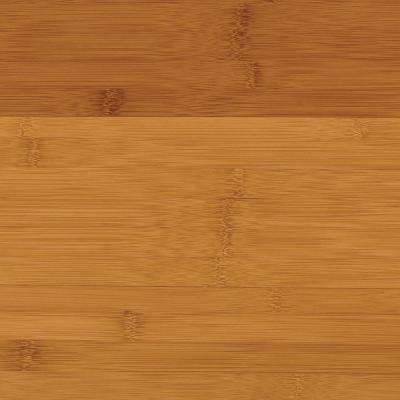 Home Decorators Collection Take Home Sample - Strand Woven Harvest Solid Bamboo Flooring - 5 in. x 7 in. 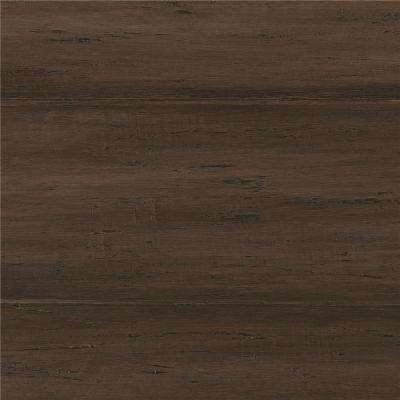 Home Decorators Collection Take Home Sample - Hand Scraped Strand Woven Walnut Solid Bamboo Flooring - 5 in. x 7 in. 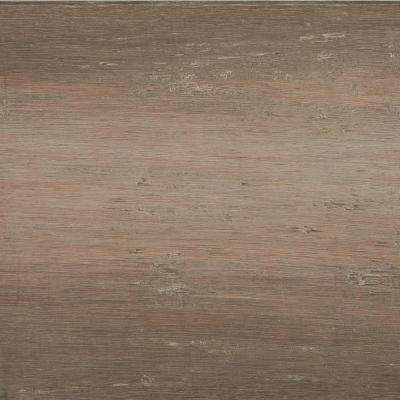 Home Decorators Collection Take Home Sample - Hand Scraped Strand Woven Light Taupe Click Bamboo Flooring - 5 in. x 7 in. 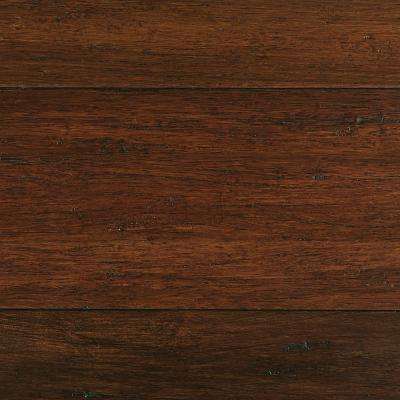 Home Decorators Collection Take Home Sample - Hand Scraped Strand Woven Pecan Click Bamboo Flooring - 5 in. x 7 in. 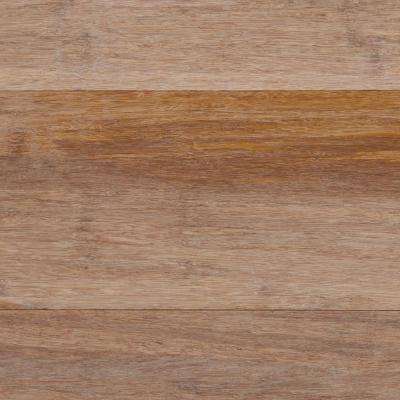 Home Decorators Collection Take Home Sample - Hand Scraped Strand Woven Tacoma Solid Bamboo Flooring - 5 in. x 7 in. 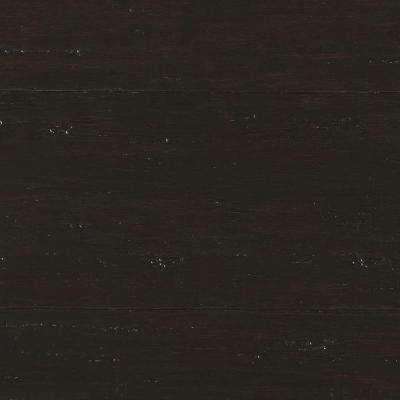 Home Decorators Collection Take Home Sample - Hand Scraped Strand Woven Ceruse Solid Bamboo Flooring - 5 in. x 7 in. Home Decorators Collection Take Home Sample - Wire Brushed Strand Woven Sand Solid Bamboo Flooring - 5 in. x 7 in. 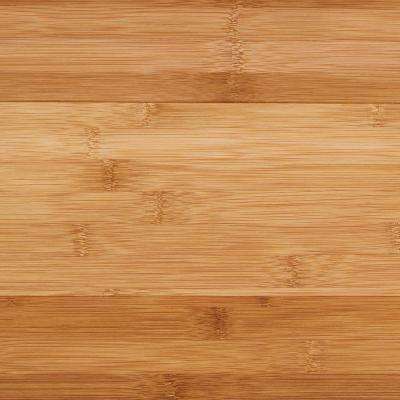 Home Decorators Collection Take Home Sample - Hand Scraped Strand Woven Ceruse Click Bamboo Flooring - 5 in. x 7 in. 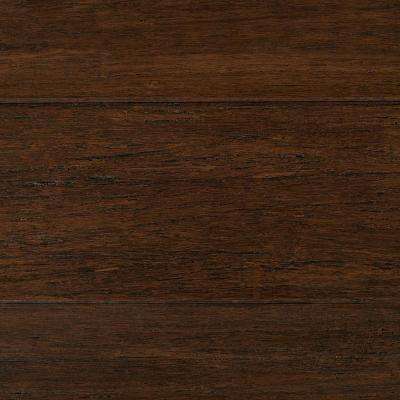 Home Decorators Collection Take Home Sample - Wire Brushed Strand Woven Cocoa Bean Click Bamboo Flooring - 5 in. x 7 in. 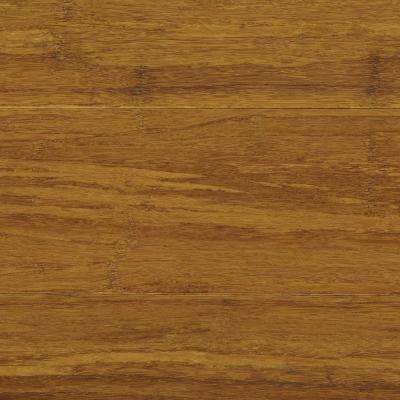 Home Decorators Collection Take Home Sample - Hand Scraped Strand Woven Sandbrook Click Bamboo Flooring - 5 in. x 7 in.